A part of the 2014 round of public opinion surveys implemented by LAPOP, the Nicaragua survey was carried out between February 25th and March 22nd of 2014. It is a follow-up of the national surveys of 1999, 2004, 2006, 2008, 2010 and 2012. The 2014 survey was conducted by Vanderbilt University with the fieldwork being carried out by Borge y Asociados. The 2014 AmericasBarometer received generous support from many sources including USAID, UNDP, IADB,Vanderbilt U., Princeton U., Universite Laval, U. of Notre Dame, among others. The Latin America Public Opinion Project (LAPOP) implemented this survey in Nicaragua as part of its 2004 round surveys. 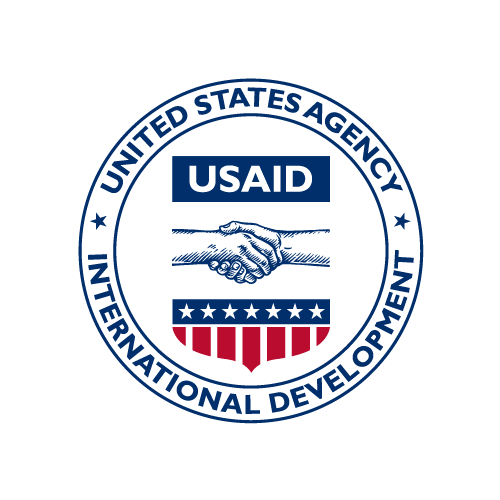 The 2004 survey was conducted by Universidad Centroamericana (UCA) with support from USAID. The Latin America Public Opinion Project (LAPOP) implemented this survey in Nicaragua as part of its 2010 round surveys. The 2010 survey was conducted by Vanderbilt University with field work done by Borge y Asociados. The Latin America Public Opinion Project (LAPOP) implemented this survey in Nicaragua as part of its 2012 round surveys. The 2012 survey was conducted by Vanderbilt University with field work done by Borge y Asociados. The Latin America Public Opinion Project (LAPOP) implemented this survey in Nicaragua as part of its 2006 round of surveys. The 2006 survey was conducted by Vanderbilt University and Centro de Analisis Sociocultural (CASC) of the Centroamericana University (UCA) of Nicaragua.